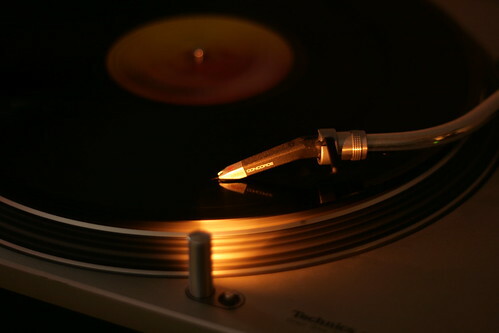 It was some time between Christmas and New Years last year I carried my Technics SL-1200MK2 home in my arms. Now a year later I can say that it’s hands down one of my best investments ever, I mean.. just look at it.. The first 6 months it wasn’t used more than perhaps once a week, but when moving to my new apartment it was the easiest source of music for a long time due to the caos of getting things to their proper place. When finally getting the apartment into order the habit was already there. I’ve listened to almost no digital source of music for the past 6 months when being at home, and my collection is close to filling my first box. When spending most of my awake time in front of a computer it feels very relaxing to kick back in the sofa to a really great analog music experience. If you’re thinking about getting a vinyl player but haven’t made the final decision yet, then doit! You will not regret it.